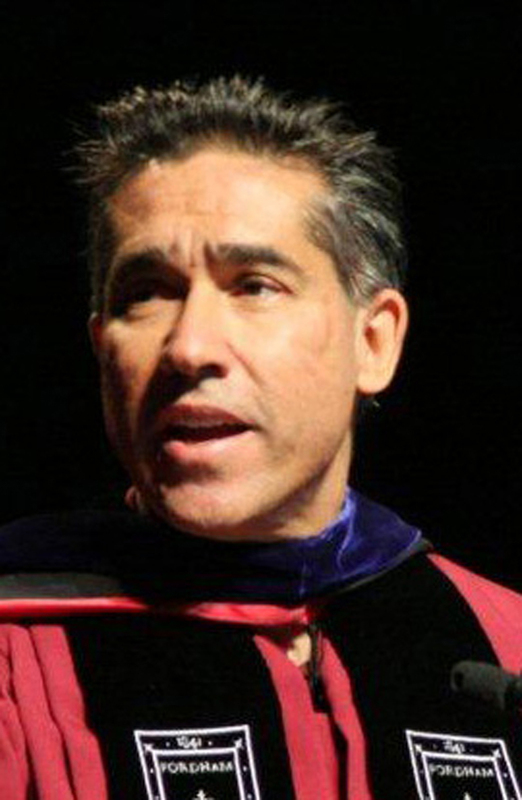 A graduate of Fordham University (Ph.D. and M.A. in philosophy), he also holds the Master of Juridical Studies (M.J.S.) degree from the Washington University School of Law in St. Louis, where he won a CALI Award for Academic Excellence in Reproductive Control Seminar. His writes, teaches, and speaks in the areas of ethics, jurisprudence, religion, and politics. 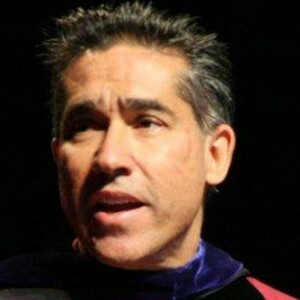 His articles have been published in a number of academic journals across a variety of disciplines including Harvard Journal of Law & Public Policy; San Diego Law Review; Synthese; International Philosophical Quarterly; Nevada Law Journal; Public Affairs Quarterly; Notre Dame Journal of Law, Ethics & Public Policy; Journal of Law & Religion; American Journal of Jurisprudence; Hastings Constitutional Law Quarterly; Chapman Law Review; Journal of Medicine & Philosophy; Social Theory & Practice; Journal of Law, Medicine, & Ethics; Journal of the Evangelical Theological Society; Santa Clara Law Review; Christian Bioethics; Ethics & Medicine: An International Journal of Bioethics; Josephinum Journal of Theology; Journal of Church & State; Sacred Tribes Journal; University of St. Thomas Journal of Law & Public Policy; Journal of Social Philosophy; Journal of Libertarian Studies; Journal of Medical Ethics; Ratio Juris; Logos: A Journal of Catholic Thought and Culture; The Southern Baptist Journal of Theology; The Heythrop Journal; Catholic Social Science Review; and Philosophia Christi. His latest books include Taking Rites Seriously: Law, Politics, and the Reasonableness of Faith (Cambridge University Press, 2015) A Second Look At First Things: A Case For Conservative Politics – The Hadley Arkes Festschrift (with R. P. George & S. McWilliams) (St. Augustine Press, 2013); Politics for Christians: Statecraft as Soulcraft (InterVarsity Press, 2010); Return to Rome: Confessions of an Evangelical Catholic (Brazos Press, 2009); Defending Life: A Moral and Legal Case Against Abortion Choice (Cambridge University Press, 2007).